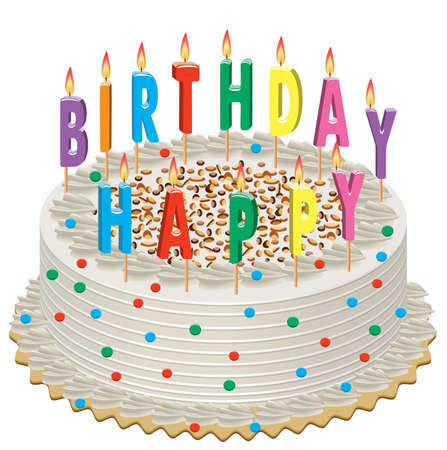 St. Bernard School families are invited to celebrate their students’ birthdays and commemorate special events by donating a book to the school library. Families can make their book donations in one of two ways. They can buy a specific book and donate it to the school library. Or they can make a monetary donation, and the library staff will purchase a book. Each donated book will receive a book plate that memorializes the birthday or special event. The Birthday Book Program is a great way to celebrate birthdays while enhancing the school library.